Facebook Inc could file documents with the SEC to go public as early as next week, according to a report on the Wall Street Journal today. The deal is expected to raise almost $10 billion and propel the Social Network site’s valuation to anywhere between $75 billion and $100 billion, according to people close to the matter quoted by the WSJ article. This will also make the 27 year old founder Mark Zuckerberg the 23rd richest man in the world. Along with Zuckerberg, over a 1000 Facebook employees are expected to become newly-made millionaires from the Facebook IPO. 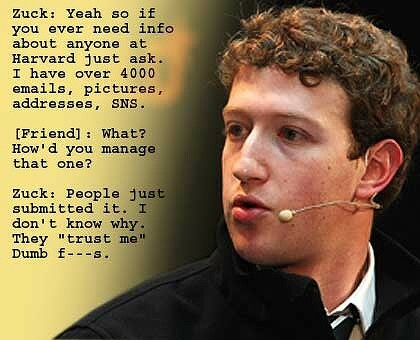 When Is Facebook Going Public? Facebook is expected to file documents with the Securities and Exchange Commission (SEC) as early as next Wednesday, February 1st 2012, with an actual IPO target date (yet to be announced) between April 2012 and June 2012. 2 Responses to "Facebook Gets Ready To Go Public, IPO Expected This Spring"